As an Astrologer, your job is to be the solution and the confidant...Someone they will share their problems with. Here is Today's chart. 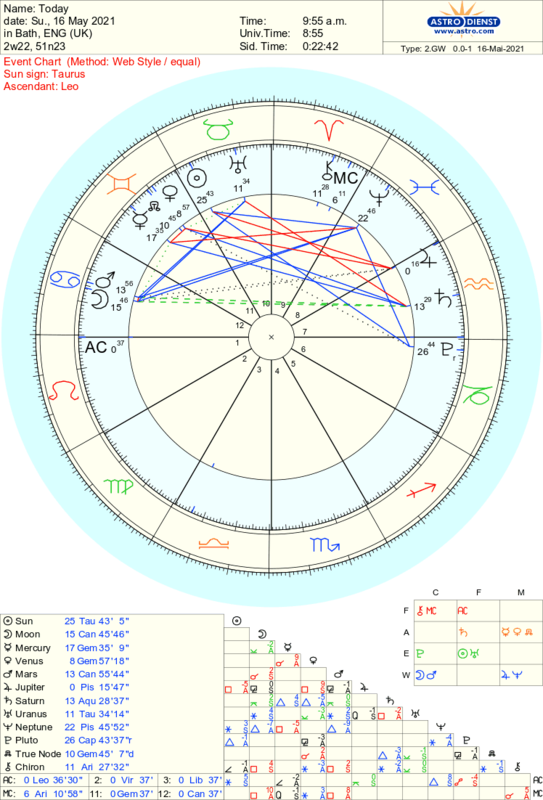 What planets might be a trigger for someone you're working with at the moment? Or for you? Make a chart for the consultation date/time and the actual time they attend. Look to see what planets might be the trigger now, or might have been a trigger in the past.